In Priyam clinic, our Homoeopath selects the best simillimum after taking a full case history. Our ayurvedic and Naturopath select the best plan for a rapid healing. 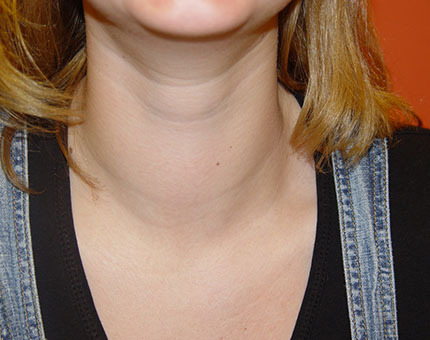 Goiter is an enlargement of Thyroid gland. It may be a simple enlargement due to iodine deficiency. Autoimmune diseases, Certain drugs, and foods, Infections are the common causes of goiter. Breathing difficulty, Cough, Hoarseness, Swallowing difficulty are the common symptoms of Goitre. A homeopathic remedy based on the nature of the person and disease helps to cure the goiter. Tonsils are the lymphatic tissue present in the throat. 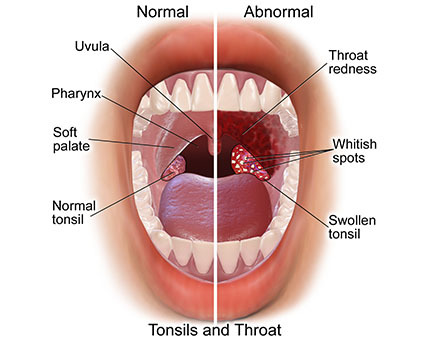 Tonsillitis occurs due to infection of microorganisms.Pain in throat, fever is the common symptoms. Homeopathy medicines based on the nature of symptoms helps to cure the infection rapidly. 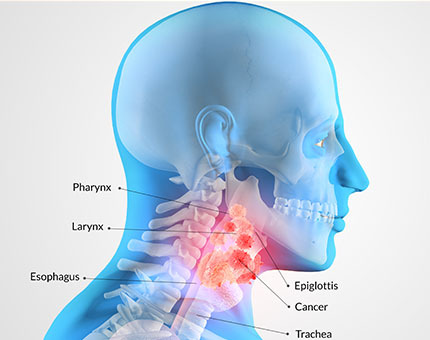 Smoking and alcohol intake are the major risk factors for Throat cancer. Chronic throat pain, Ear pain, lump in throat, pain in swallowing are the common symptoms. In our Priyam , we are adapting well proven Homoeopathic protocol along with ayurvedic, detox and diet plan for Cancer treatment which gives good results in all stage of a disease.